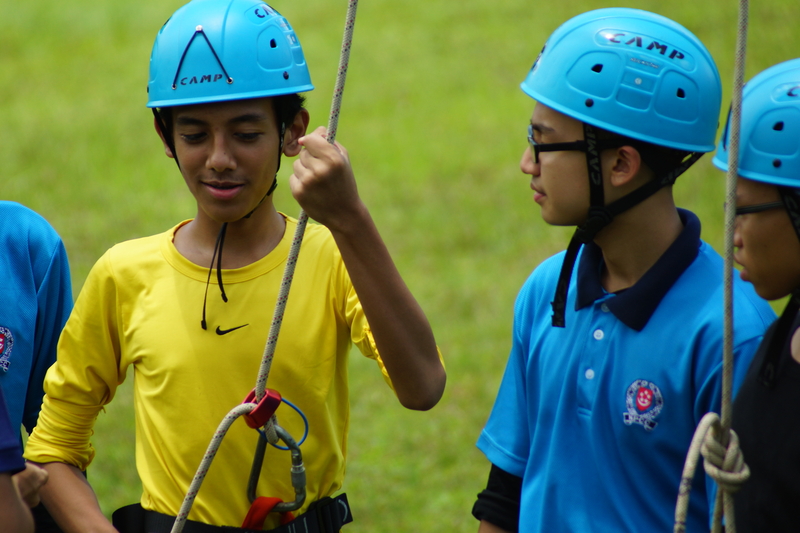 The secondary 4 and 5s cadets went for the annual High Rope Challenge that is held in NPCC Campsite. 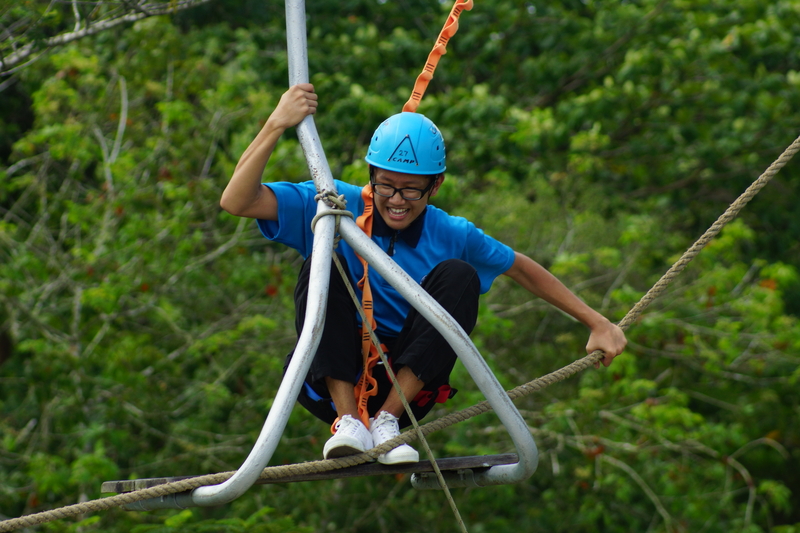 They have a chance to play high ropes elements such as Double Flying Fox, Advanced Ropes Challenge, Tunnel, Dangle Duo. This elements help them to build up their resilience and confidence which we hope that it is instil into them and will be useful in the future. 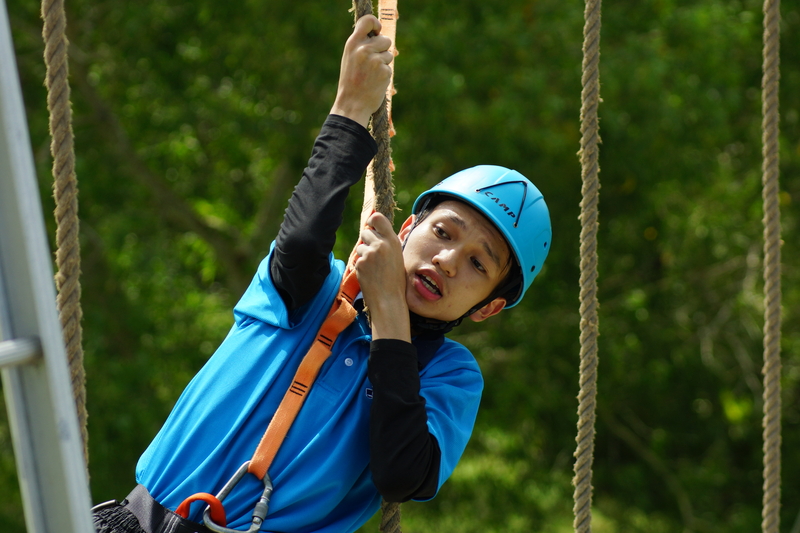 It also enables them to have a sense of achievement by challenging oneself to overcome the heights and being able to experience outdoor activities. 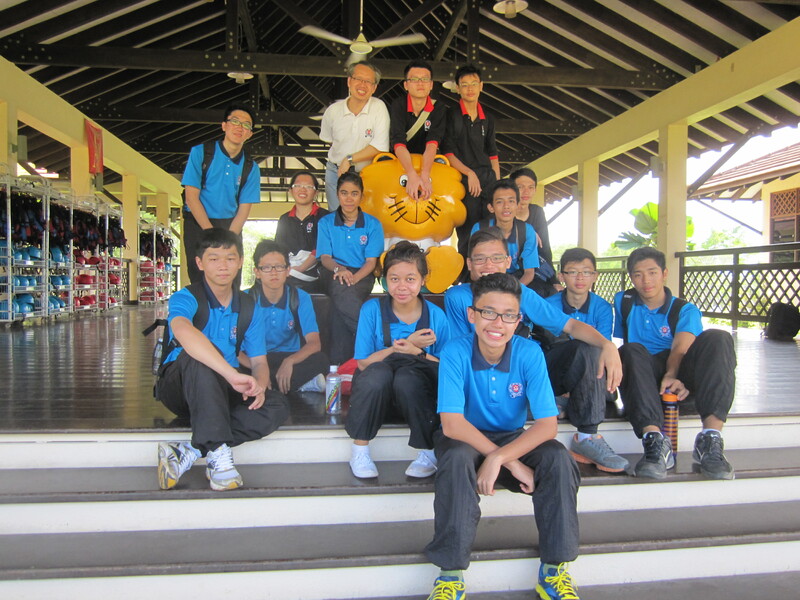 May this experience be a wonderful one to those cadets!